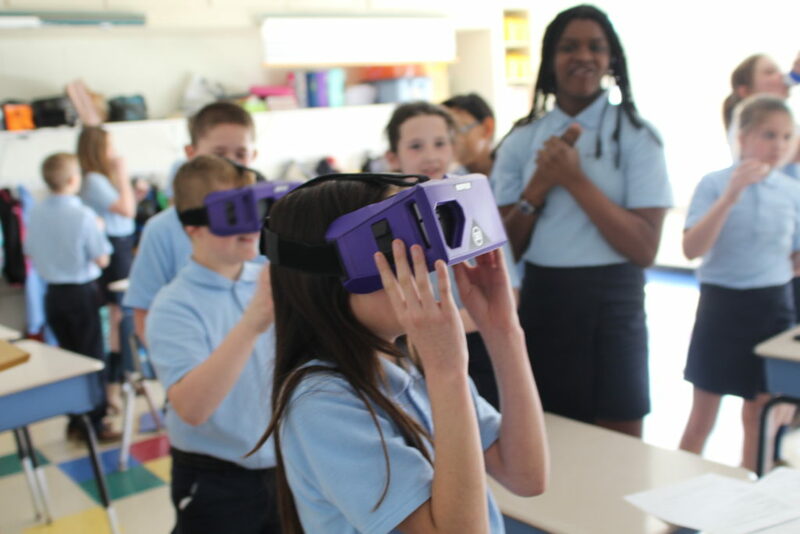 We are proud to announce the launch of our #GrowingFutures interactive educational program. 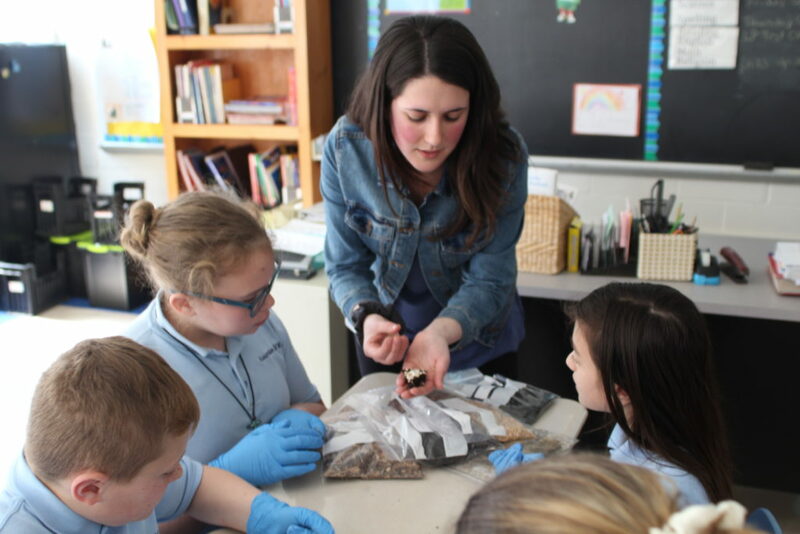 The goal of #GrowingFutures is to bring agriculture and science-based learning into early education classrooms to teach students about the importance of these industries and peak curiosity and interest in these fields as potential future career paths. 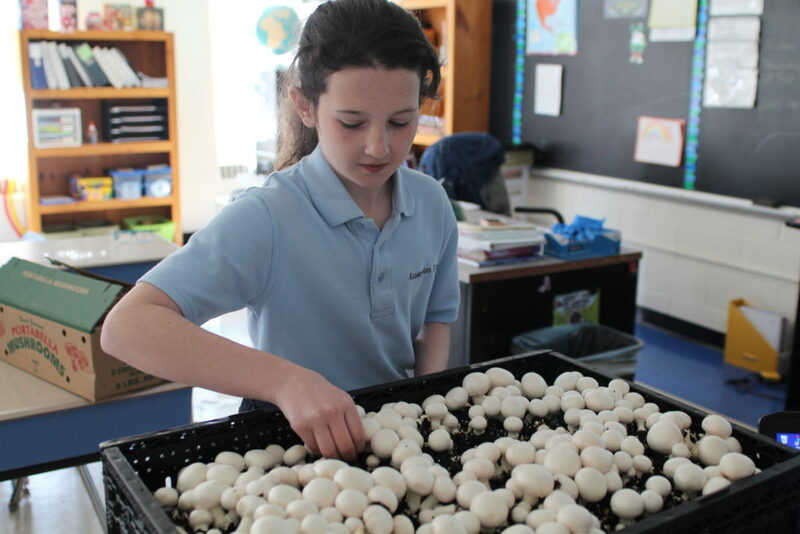 #GrowingFutures highlights the growing cycle, varieties, and the sustainable nature of mushroom farming through hands on learning with To-Jo Mushrooms’ employees. 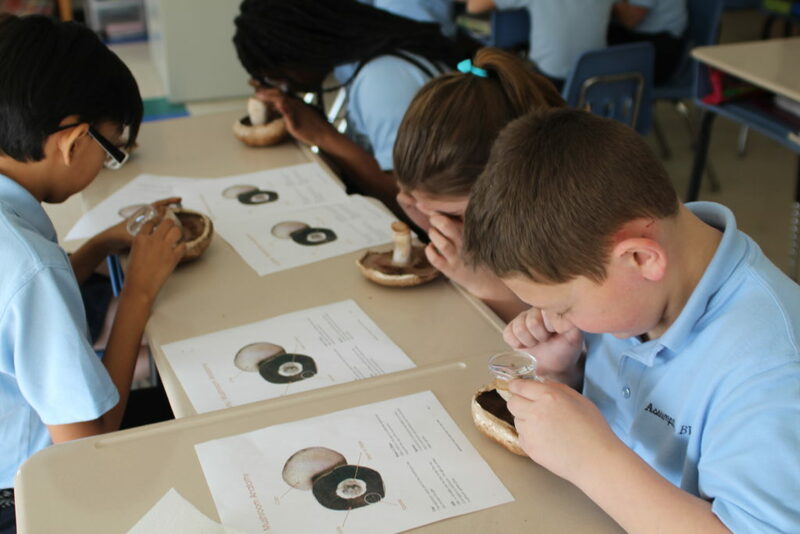 Using magnifying glasses students are able to examine various raw materials that are important to each phase of the growing cycle, as well as the anatomy of several mushroom varieties. 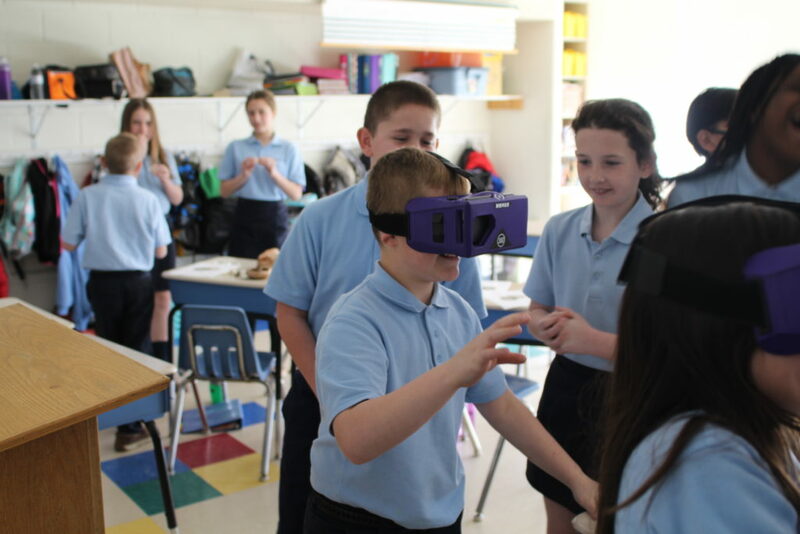 Interactive virtual reality demos give students the opportunity to step into mushroom houses and witness harvesters picking, while portable growing beds allow for real time exposure. 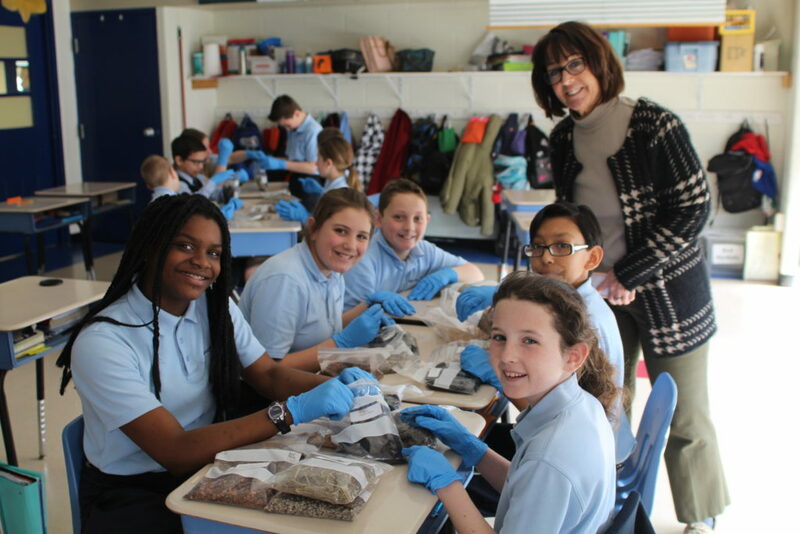 The program in partnership with area middle schools officially kicked off Wednesday, April 11th at the Assumption BVM School in Avondale, PA. Continue reading below to see the program in action! 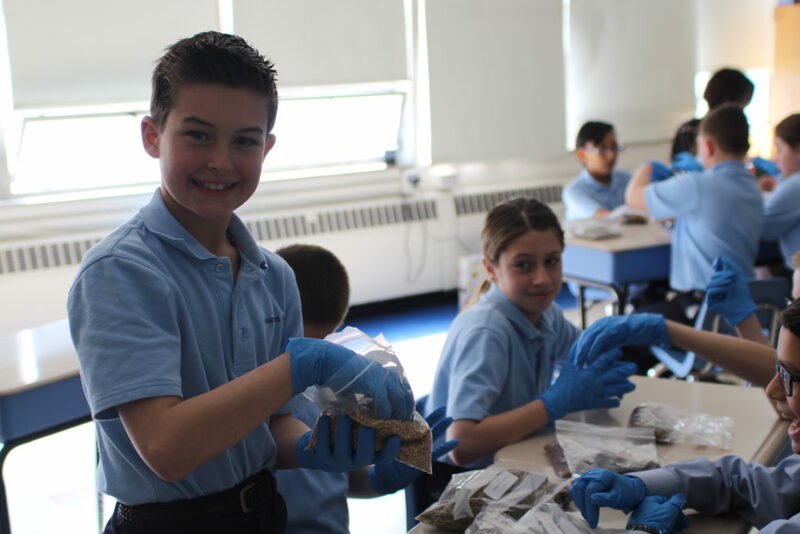 Students examined bags of raw materials that are used in all steps of the growing cycle of mushrooms, from the making of the compost to the harvesting of finished mushrooms. 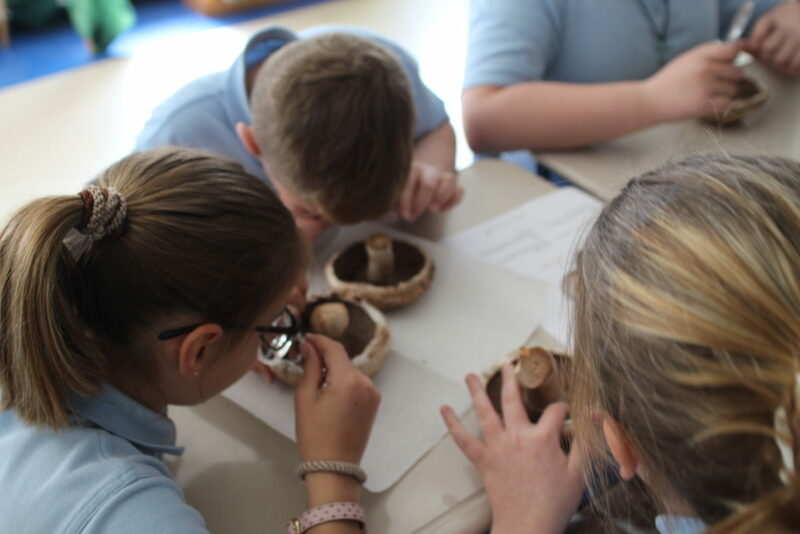 Students used magnifying glasses to take a closer look at the anatomy of portabella mushrooms. Using virtual reality students transported into one of our growing houses to watch some of our skilled harvesters pick mushrooms. Students were able to see a modified growing bed in person to wrap up all that we learned. 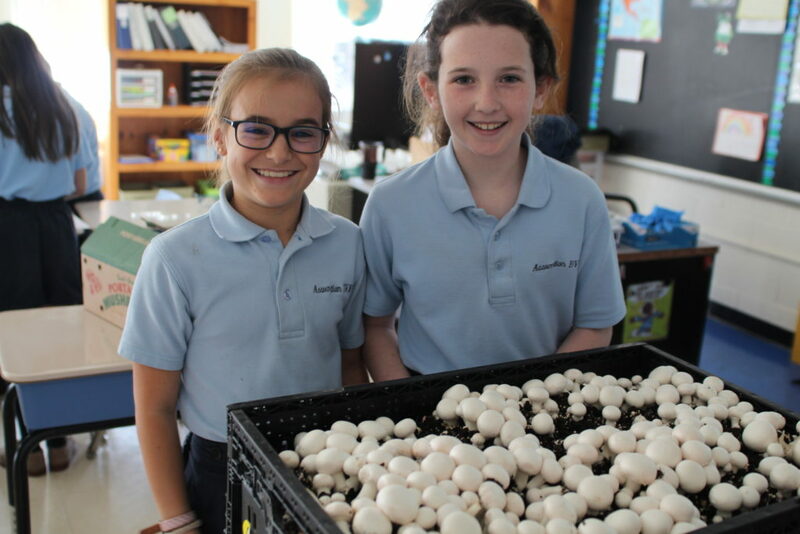 They even picked their own mushrooms! 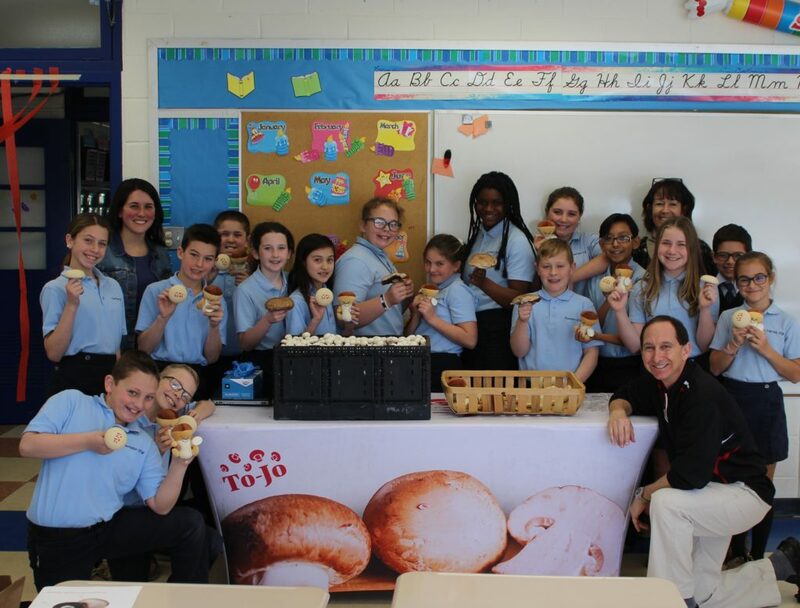 We had a great time at ABVM teaching the students our mushroom knowledge. We look forward to partnering with other local schools throughout 2018!